Mississippi has been at the forefront of state-level economic development in the United States since the mid-1930’s, which saw the passage of the Balance Agriculture with Industry Act in the Mississippi legislature. Developing the state economy continued to be a primary goal of both governors and legislatures, and eventually the Mississippi Development Authority (MDA) was created to oversee this development. MDA, an agency of the executive branch, is the Mississippi state governmental arm tasked with economic development in the state. Thanks to a unity of vision throughout all levels of Mississippi government, it is a top priority of this state to nurture and develop growth opportunities for business. The MDA plays a crucial role in this equation, acting as intermediary between companies and all levels of state government and local entities. The ultimate goal: meeting the business needs of companies, communities, and our state. The MDA assists and encourages economic development in many ways, including attraction of new businesses, retaining (and growing) businesses already located in the state, and seeing to the various needs of businesses in areas like workforce development and entering new markets. 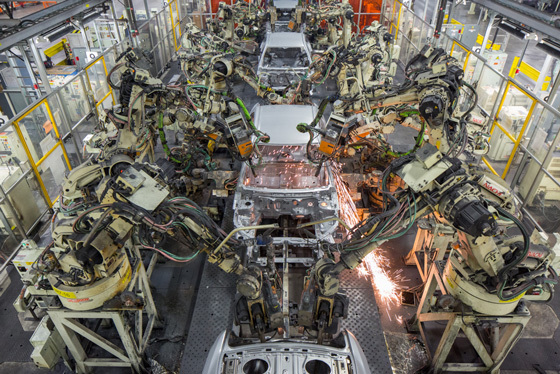 When Nissan began looking in the US for potential locations to construct a new automobile manufacturing plant, the notion that they might land in Mississippi was considered a distant dream by many. Nothing like that had happened before, but undaunted, the MDA went to work. They displayed one of the skills required to deal with a project of this size: facilitating negotiations between a company (in this case, Nissan) and the local groups they needed to work with in order to make the unlikely a real possibility. MDA worked with parties crucial for cementing a deal: state and local government agencies and private-sector companies, including utilities and engineering firms. In the end, agreements were reached, and the project moved ahead, much to the eventual satisfaction of all involved. Securing the Nissan plant finally gave Mississippians the belief that we could compete for major manufacturing projects on a national level, and helped pave the way for later projects like Toyota and Yokohama. 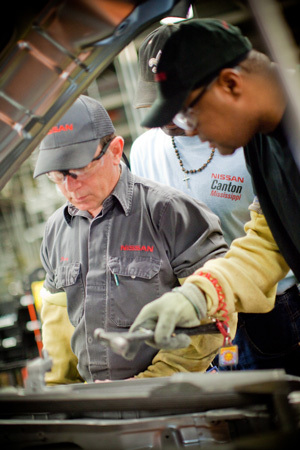 One of the better-known activities of the MDA is exemplified by the Nissan plant: attracting new business to the state. The job of MDA, in this regard, is to be proactive in seeking out companies and individuals to tell them about what Mississippi has to offer. MDA does this in many ways and on multiple levels — reaching out to individual businesses, prospecting at trade events and business gatherings, working with site location consultants, and communicating in business circles about the new things going on in Mississippi that might benefit companies and their employees. One area of life (and work) in Mississippi on which MDA is able to focus is cost benefit, since national studies show that you get more for your dollar in Mississippi. Perhaps the largest single competitive advantage to locating in Mississippi is speed to market. MDA coordinates with state and local governments, private industry, and communities so that everyone can work together and have projects online on incredibly short timeframes. This teamwork and project management have made MDA invaluable in bringing new projects and development to Mississippi. A lesser-known focus of MDA is helping businesses already established in Mississippi to grow and attract more resources. A large percentage of the economic growth over the last several years in the state has actually come from the expansion of existing businesses. Related, MDA also works to help retain businesses already located in the state. MDA facilitates this retention and growth largely by doing the same things that help attract new businesses to the state — facilitation, project management, and team building. The MDA Trade Division offers a major opportunity for businesses to grow, though it tends to be one of the programs that is less well known. The Trade Division works to help businesses trade and sell internationally, on the world stage. There are many potential barriers to setting up agreements for sales overseas: relationships, language, culture, and international law/standards. MDA has resources to help overcome all of those barriers, ranging from in-house experts all the way to grants to assist with travel. Trading internationally helps strengthen our local businesses, since businesses that sell around the world tend to pay high wages to their employees, and also to be more profitable and resilient. Businesses are often unsure about how to address employee training both on a large scale and a more general level, especially when relocating a business like a large-scale manufacturer that needs employees with a certain skill set. MDA helps them get this done. Fortunately, in business circles, the negative perception of workforce development has been dampened by the success of such businesses as Nissan, Toyota, and Paccar Engine Company. Mississippi is now a proven entity. To back up assurances that qualified employees are available for companies, MDA has a Workforce Development Division, tasked to ensure that training is available to companies for their employees. The MDA Workforce Development Division works to connect businesses with local training resources, like the WIN Job Centers and community colleges. One of the primary solutions is for MDA to connect the business with a local community college, and then help develop and implement a specific curriculum to prepare people to apply for jobs in that particular field. 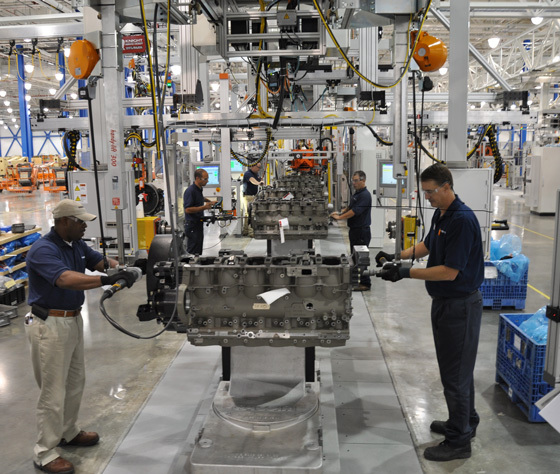 The new Yokohama plant in West Point, MS, is a great example of the success of the MDA Workforce Development Division, and, in fact, of the MDA plan and execution in general. When Yokohama and MDA first began discussions, the company stated that they were essentially considering virtually every area in the U.S. as a potential plant site. With a coalition of expert partners, multiple trips to Japan, and eager local groups working together, the Yokohama plant in Mississippi became a reality. Now it will be online making tires later in 2015, phase I of IV planned development phases for the plant. 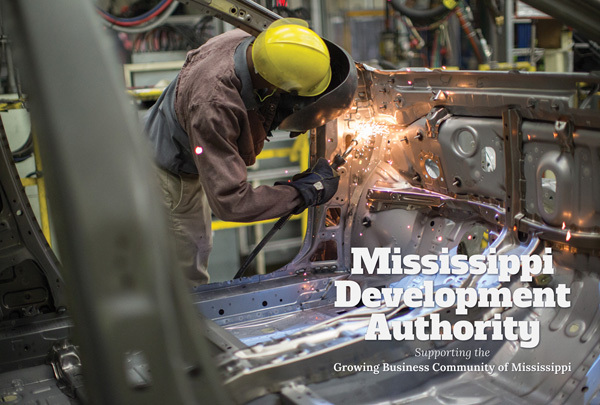 On the workforce development front, MDA helped facilitate a plan that now has East Mississippi Community College offering a Basic Manufacturing Skills Certification program to help train people who are qualified for application at the new plant. 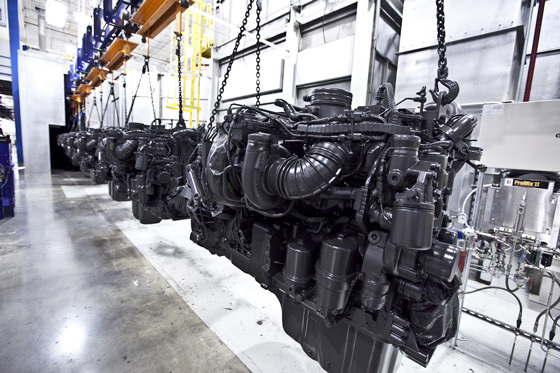 Additionally, MDA has been successful helping facilitate and implement training programs for GE Aviation, Paccar Engine, and other companies that are relocating to or expanding in Mississippi. Economic development remains a major priority for people in every level of government in the state of Mississippi, and the Mississippi Development Authority is working tirelessly to help educate people about the value of doing business in our state. Developing our economy takes teamwork. MDA works to facilitate, connect, and manage to help get major (and not so major) projects off the ground and running.